Psst….Bankrupt is Wheel of Fortune. 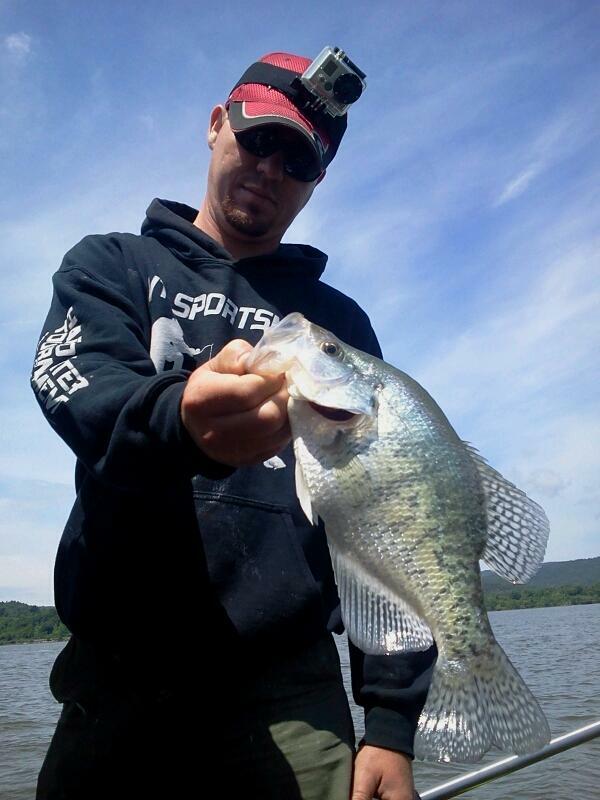 Thanks for the lesson on how to fish crappie after they leave the shallows. I have an idea on a spot to try next weekend. Great Dave! Looking forward to a report! I tried the pendulum technique yesterday with limited success. I was on crappie in about 5-6 feet of water and was getting bit rather steadily on baby shad under a bobber. I could feel the fish bumping my shad on the pendulum; but had a difficult time hooking them up. I must say that my biggest fish were caught using this method. How aggressively are you setting the hook? Ken, we use this method mostly in a little deeper water than that. 10-16 range used to swing the bait through the strike zone where we think the fish are holding. 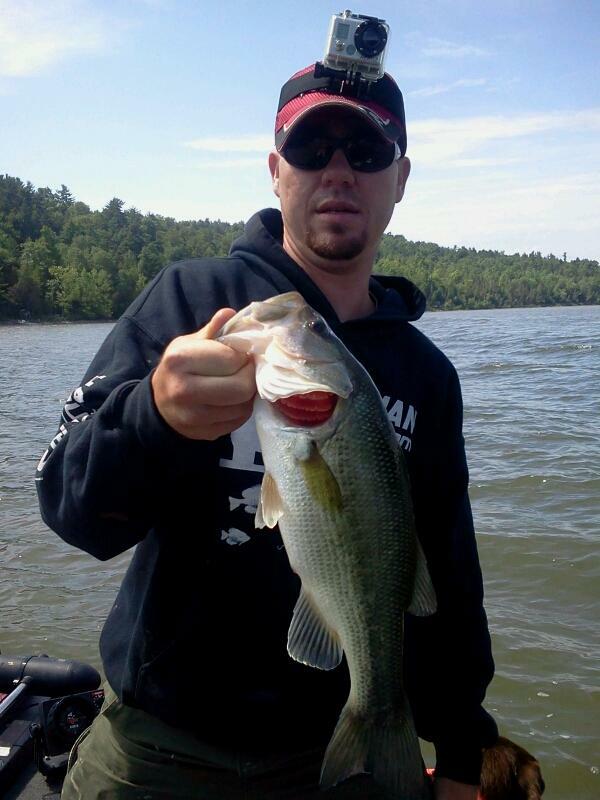 Usually don’t have to set the hook too hard since the fish inhale the LBS bait. 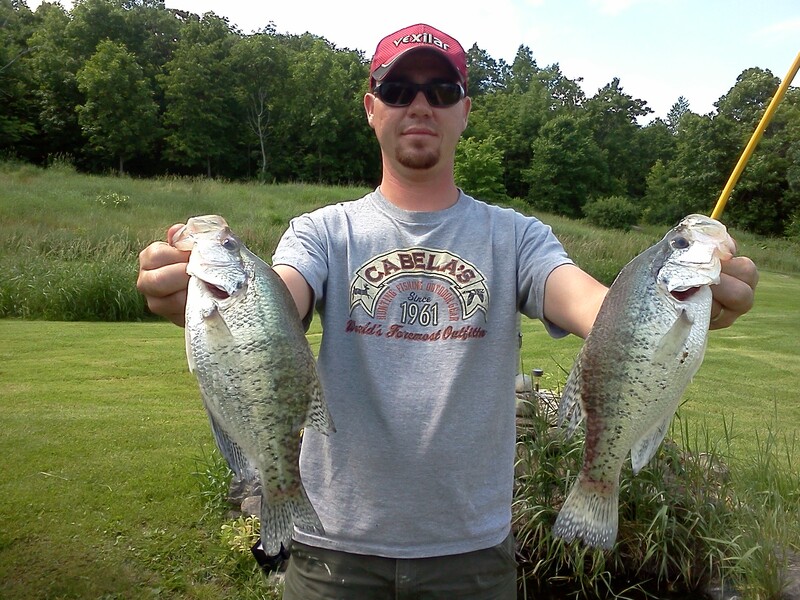 We love bobbers as well and have a lot of success on them in that depth of water. If I was fishing that depth I would probably use more of a steady retrieve in place of the pendulum swing. So you are suggesting a steady retrieve with a Bobber? I am usually kind of ‘wobbling” the bobber. across the water..pausing…retrieve for a couple cranks…pause. Most of my hits are when the bobber is paused. I have the bait about two feet under the bobber. I have never really tried just swimming the bobber back to the boat. Great advice, love the pictures.